Table Coffee Leg, Garden table, reclaimed boat timber and recycled coffe tree wood, made from reclaimed boat timber. 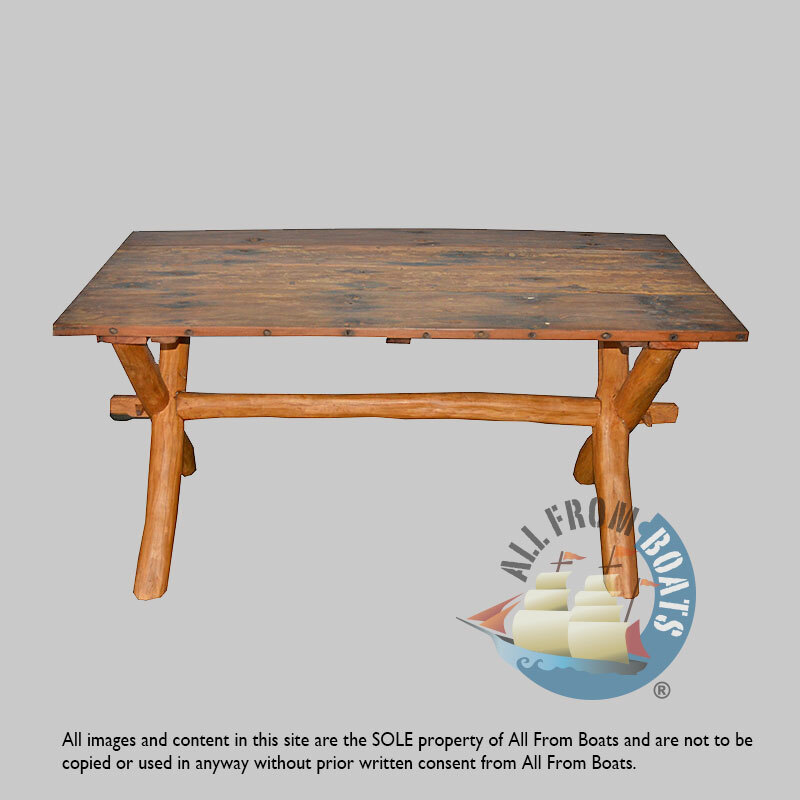 recycled, reclaimed boatwood furniture. shellac finishing.